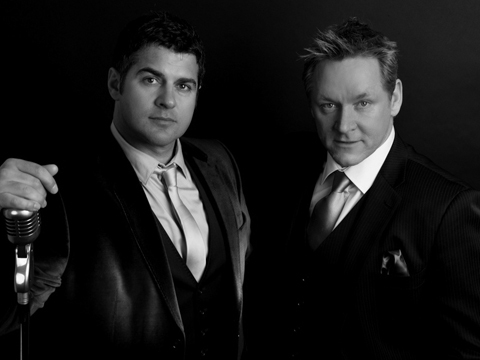 Professional Singers for Corporate Events and Wedding Entertainment. 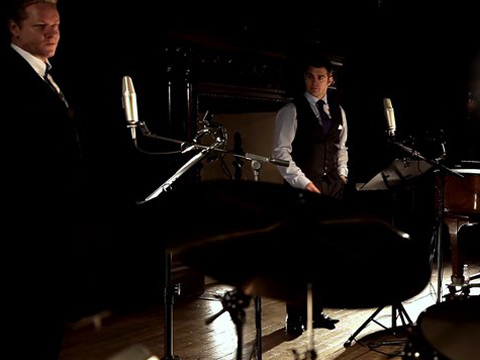 We are a contemporary rat pack tribute act and swing singers providing varied and exciting options that include our award winning big band and swing band. 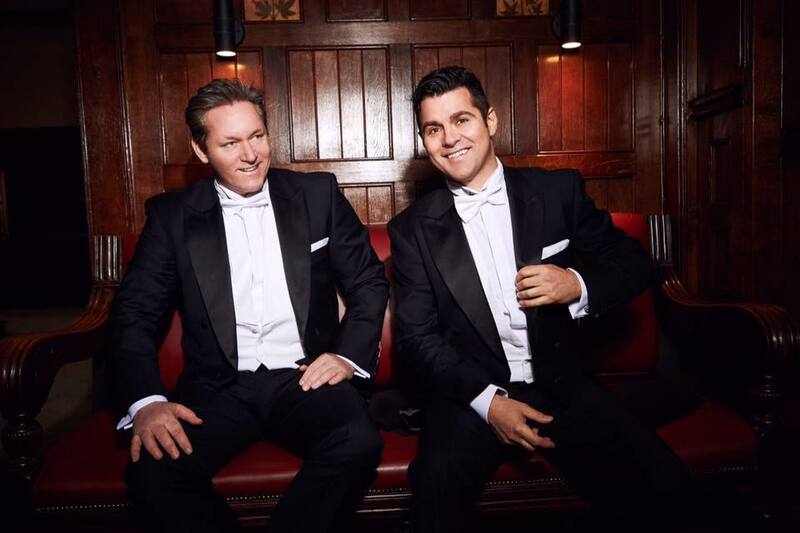 We can provide professional entertainment as singers for weddings, rat pack tribute for themed events and singing waiters for surprise parties. We have a trusted and reliable reputation throughout the entertainment industry and have had a wealth of experience performing worldwide at large extravagant events as well as small intimate venues. Our performances will give your event the “Wow Factor” and leave your guests with an unforgettable memory that they will always cherish. 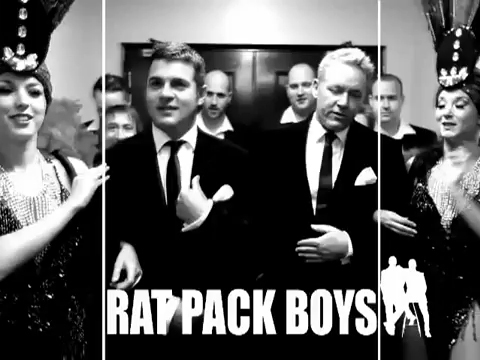 Our unique Rat pack Tribute, Legends of Swing Show or Singing Waiters performance is the ideal choice for corporate, party and wedding entertainment. 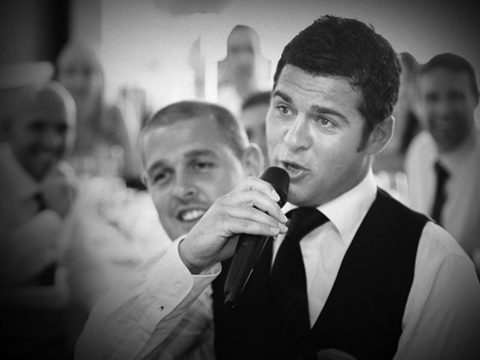 Why choose a solo wedding singer for your event when two wedding singers can provide so much more! Great harmonies, effortless humour and over a decades experience delivered in a unique style we’ve made very much our own. 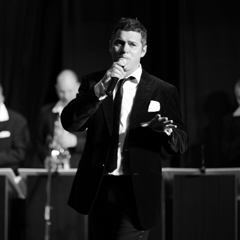 Choose options from the swing singers or rat pack tribute singers and their big band or swing band. us and discuss your requirements. View and listen to our latest audio and video, our repertoire is vast as we pay tribute to all of the great swing singers from the past to the present day. Songs made famous from the 'legends of swing'. 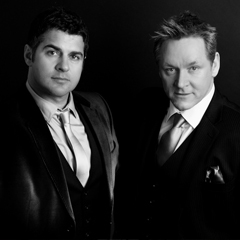 Our award winning swing band have performed with some of the worlds most accomplished artists. 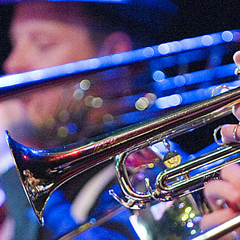 From a solo pianist to the amazing 17-piece big band, they have established themselves as one of the finest live jazz & swing bands for corporate and wedding entertainment. Each event is unique and as such we offer a personlised package to match your requirements. 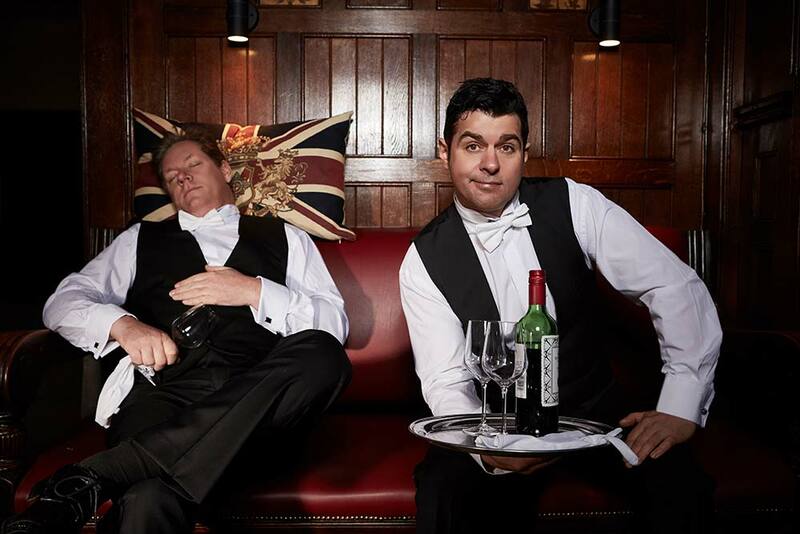 Options include our amazing Singing Waiters performance, the rat pack tribute show and also the big band Las Vegas spectacular including the beautiful showgirls.